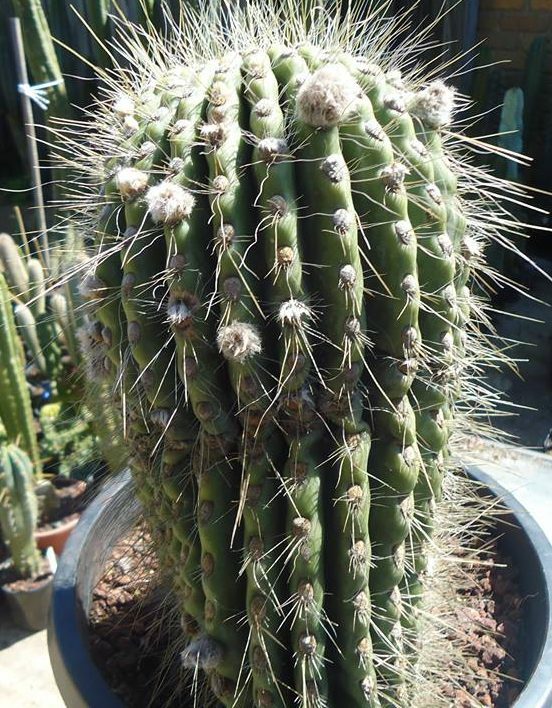 These Trichocereus pasacana “Dawsons” seeds are open pollinated hybrid seeds made by an Australian breeder. It´s a terrific cross and I doubt it´ll be available again. I was really lucky to get a couple thousand seeds and when they are gone, they are gone.